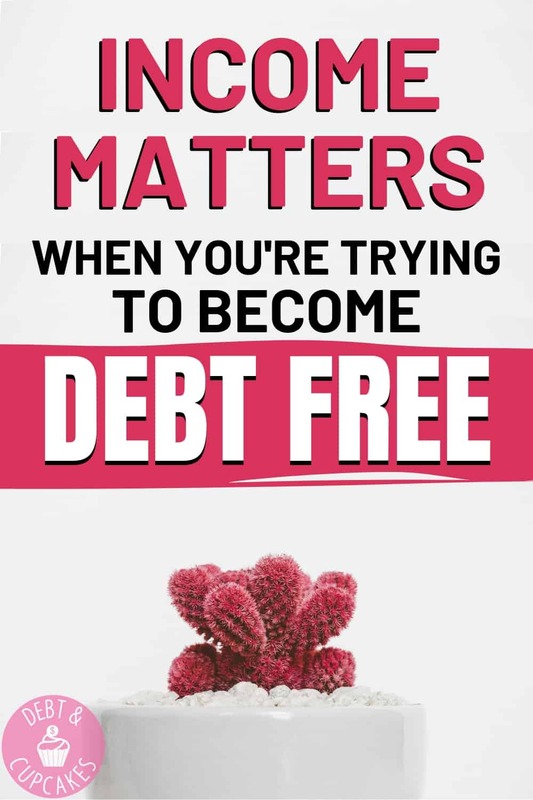 If you’re trying to become debt free, or to remain debt free, you’ll need to adapt to a debt free lifestyle long before you pay off your final balance. 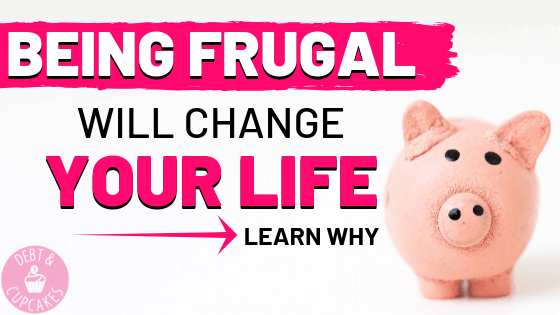 Frugal living, or leaving below your means is one of… if not the most important aspect of completing and maintaining your debt free journey. 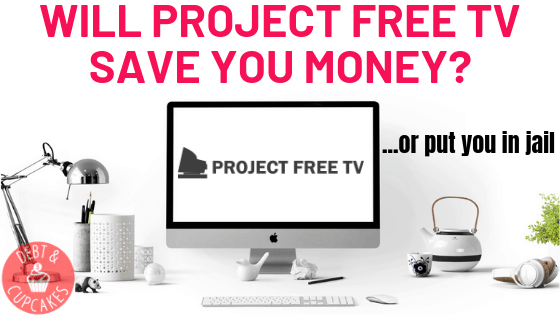 How can you ever expect to become free of debt if you continue to spend money you don’t have? You simple cannot make progress by living beyond your means. These posts will help you understand that living a debt free lifestyle doesn’t mean a life of deprivation. 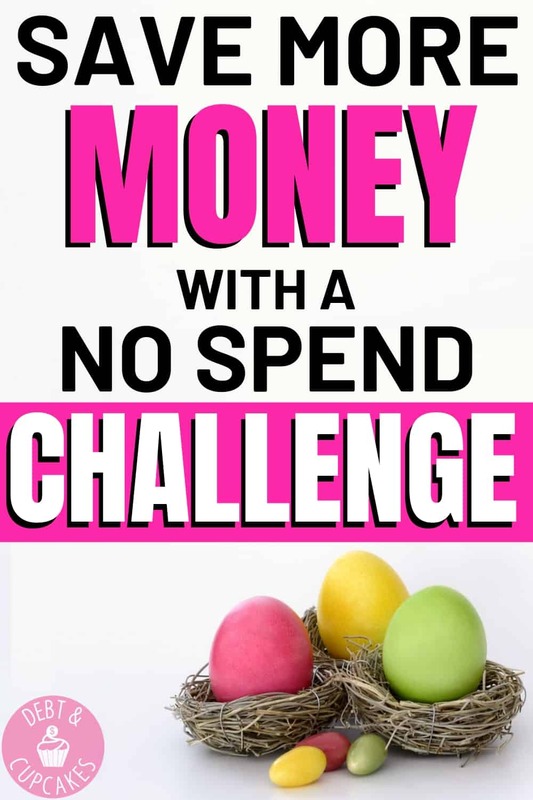 Frugal living, or debt free living can be fun! Not only will we discuss ways to have fun, we will also talk about how much money you can save while living this fabulous lifestyle. We will discuss topics ranging from lowering monthly bills, frugal home improvement ideas, frugal party ideas, frugal gift ideas, and many other topics. 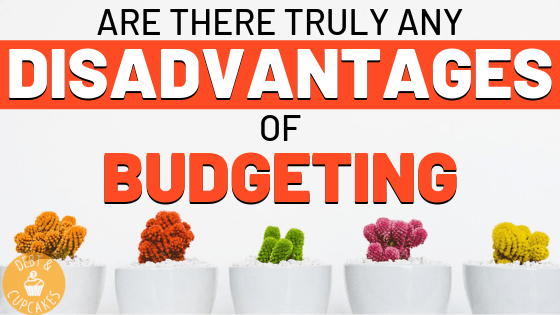 You’ll learn everything you need to know here, and you’ll be able to save thousands of dollars every month! Sinking fund? What the heck is a sinking fund? It sounds sorta scary, right? Well, a sinking fund is a long-term saving strategy to prepare you for an upcoming purchase or expense. If a sinking fund is a new concept to you, fear not… it’s not an overly common concept to many. Follow my blog with Bloglovin 80% of Americans are struggling to find a way to stop living paycheck to paycheck. Are you one of them? Struggling to make ends meet, worrying about upcoming expenses, and living a life of financial fear? 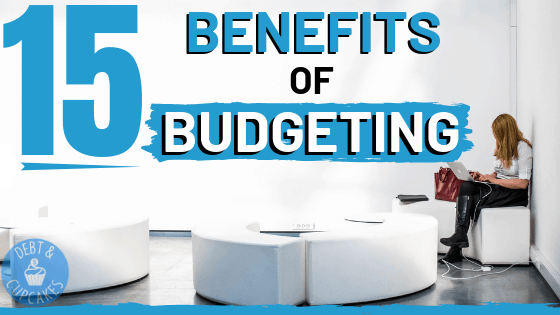 The personal finance world is an amazing place to learn how to save money and work toward financial independence, but income isn’t discussed enough. At the end of the day, you can save all you want, but your income matters… It matters a whole hell of a lot.